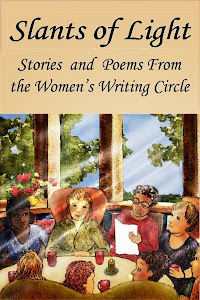 Women's Writing Circle : When Family Says, "Don't Write My Story"
When Family Says, "Don't Write My Story"
A woman who knows me and has read my memoirs said: “I was moving from my house to my husband’s house and the box containing all my writing was thrown out. I even had ‘writing’ written on top of the carton and still it ended up in the trash,” she wailed. 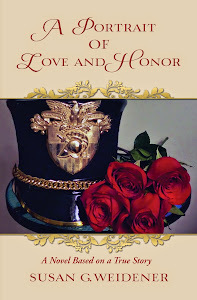 "These were my journals about my grandchildren which I planned someday to publish. I’m sick." How many of us have lost our work through some terrible mishap? It happened to me and the feeling is indeed sickening. Could she reconstruct some of the stories and write them with a new eye, so to speak, I asked? Then, she added that when she read aloud one of the stories in her grandson’s elementary school class a few years back, her grandson ran into the bathroom and hid. “I don’t like that story at all. It’s a bad story,” her grandson said. 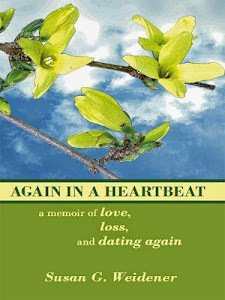 When I wrote memoir I had the joy of sharing my story of love and loss and moving on beyond grief. 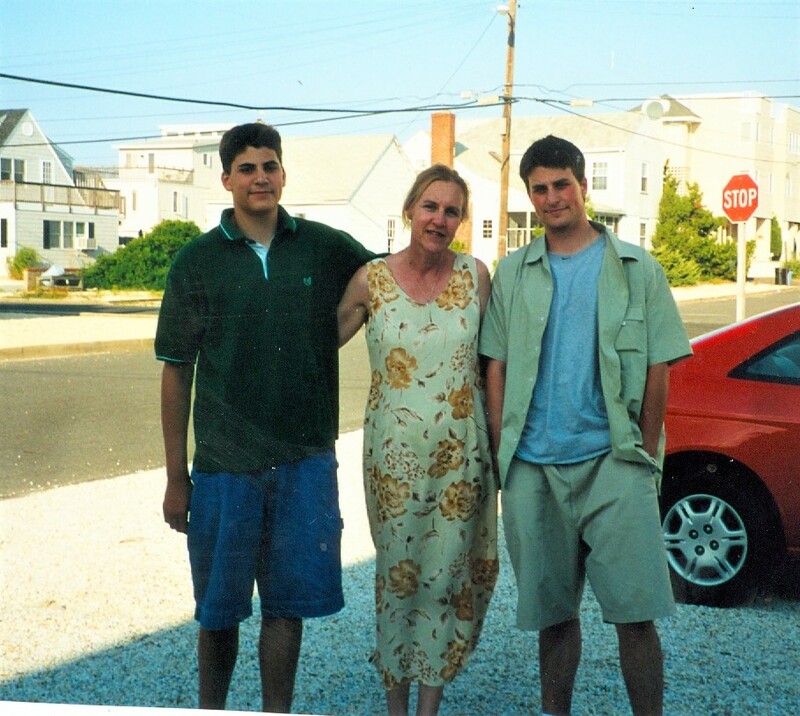 Yet just last week when I mentioned to my sons that many of their experiences as young men in the work and dating world offered material for new stories, they were appalled. “Don’t you dare. And, if anyone is going to write them, it should be me. They’re my stories,” my son said. He wasn’t kidding. How do we decide if it's not worth writing family stories? Although I would write the story differently than my son ─ Anais Nin comes to mind ─ “We don’t see things as they are, we see them as we are” ─ it gives a writer pause. 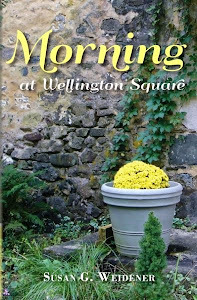 This is where fiction comes in ... after the memoir journey has been exhausted to the limits of what a writer feels she can give both personally and professionally. I saw a meme on the Internet this week: "We are told to write what we know. Write what obsesses you," it said. There is no shortage of people, places and events to write, but the pull of certain stories that can "obsess" the writer is undeniable. It is a natural reaction not to want the privacy of your life shared in a public way. And I have written about breaking family myths, rising above the stereotypical and portraying real people in memoir, not black and white caricatures. I had it fairly easy when I wrote my memoirs. John and my parents were gone. The pull of fiction, the leeway it offers the writer to let loose and not be defeated by possible retribution or angst of family and friends is why writers have always transformed memories and life events into children's stories, YA novels, women's fiction. I believe that woman when she told me she was saving those stories of her grandchildren as legacy pieces, family history to be published. Her intentions were honorable. But somehow, someway, they ended up lost to a trash bin. Has family taken away or encouraged you to write? Comments and thoughts are welcome.